At Faith45 we want to offer God's comfort to families during a time that can feel impossible to navigate. A Faith Box can do just that. 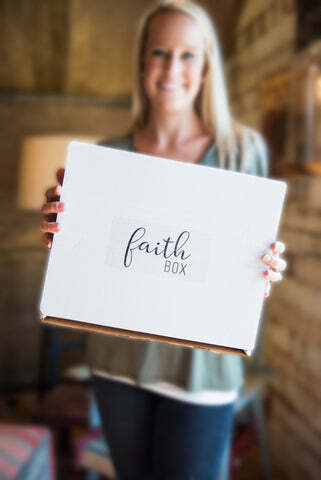 Do you know someone who could use a Faith Box? We would love to help you comfort a loved one, another mama, a friend, or neighbor. What is a Faith Box? 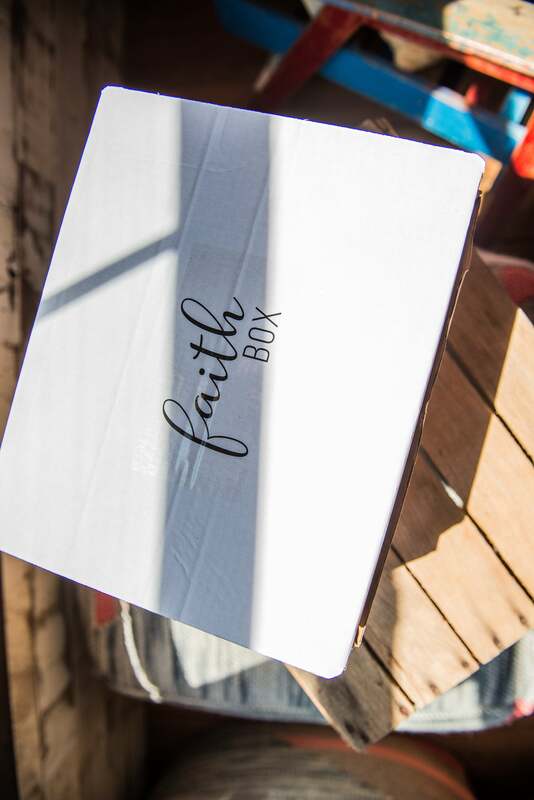 Faith Boxes came out of a dream to help others avoid the search for resources that can truly help. We found it difficult to find books and good resources during our loss. The items available are items we found helpful during our loss and the days/weeks/months/years of grieving that follow. Our Standard Faith Boxes are available with 5-6 items we found to be the most helpful. Or customize your own box to more specifically fit your loved ones and their needs. Below you will see the items available for a custom box.